Facebook Comments for WordPress: this plugin is useful if you want to import the comments from the Facebook Comments social plugin to WordPress. Facebook Comments by Fat Panda: not only adds Facebook Comments to your website, it also lets you import them to your database. It gives you the option to display WordPress comments below the Facebook box. 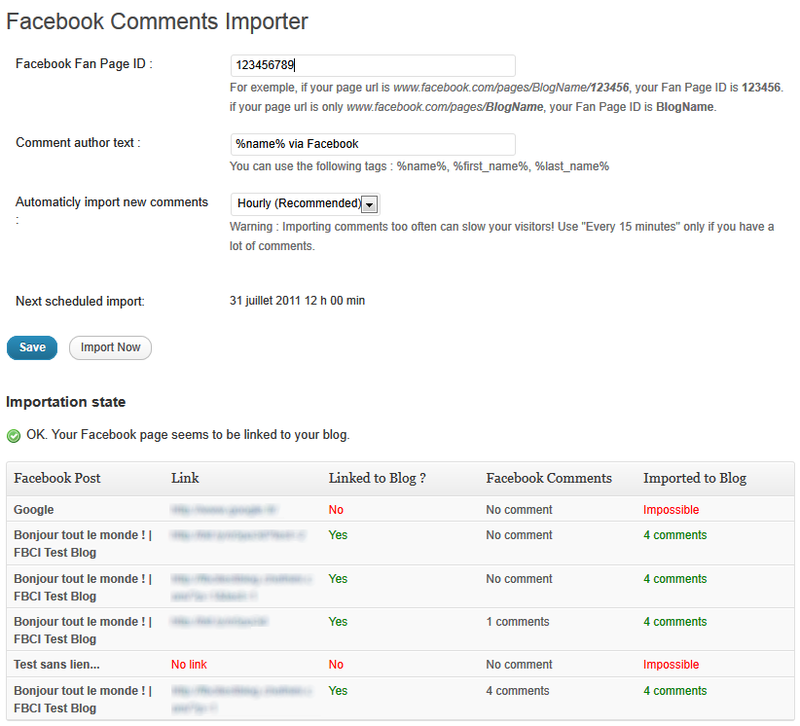 Facebook Comments Importer: another plugin you can take advantage of to import Facebook comments to your WordPress site. 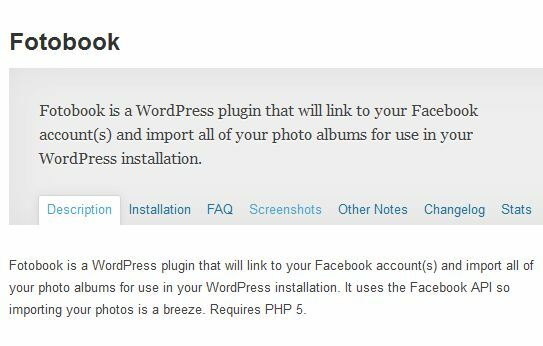 Facebook Photo Fetcher: this plugin allows you to create WordPress galleries from Facebook photos. It has built-in support for Lightbox. Fotobook: links to multiple Facebook accounts and imports your photo albums for use on your site. Due to the ever changing nature of Facebook, there is always a chance that some of the above plugins will break in the future. That’s why we have included multiple plugins for importing Facebook comments and photos. Did we miss anything:? Please add your favorite Facebook import plugins below. All of the import plugins were not updated for more than a year, I can't get any of them to work. I actually tested a couple just a few weeks ago. So you tried all of them? Can you tell me which version of WordPress? Facebook Comments for WordPress – Did nothing, no matter how hard I tried. 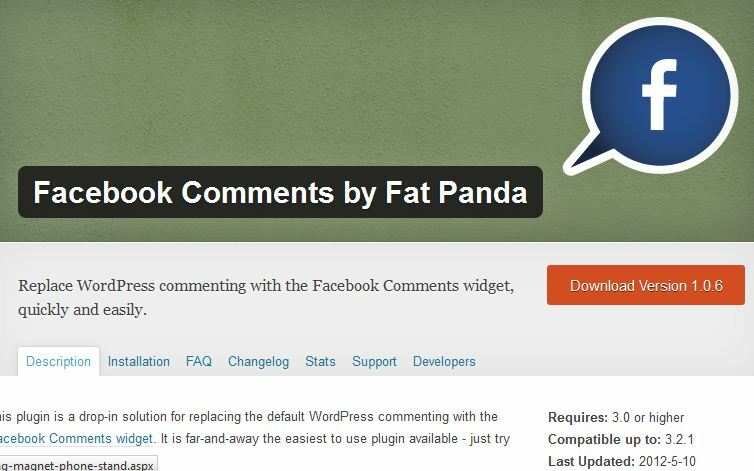 Facebook Comments by Fat Panda – I don't see any option to import the existing Facebook comments, I guess it will only keep the new Facebook comments to WordPress. Facebook Comments Importer – this is useful for comments on a fan page, not what I need. 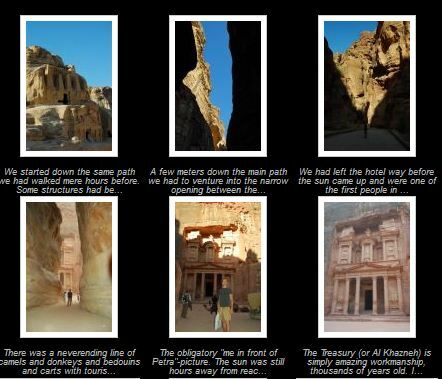 Facebook Photo Fetcher & Fotobook – not relevant to importing comments. 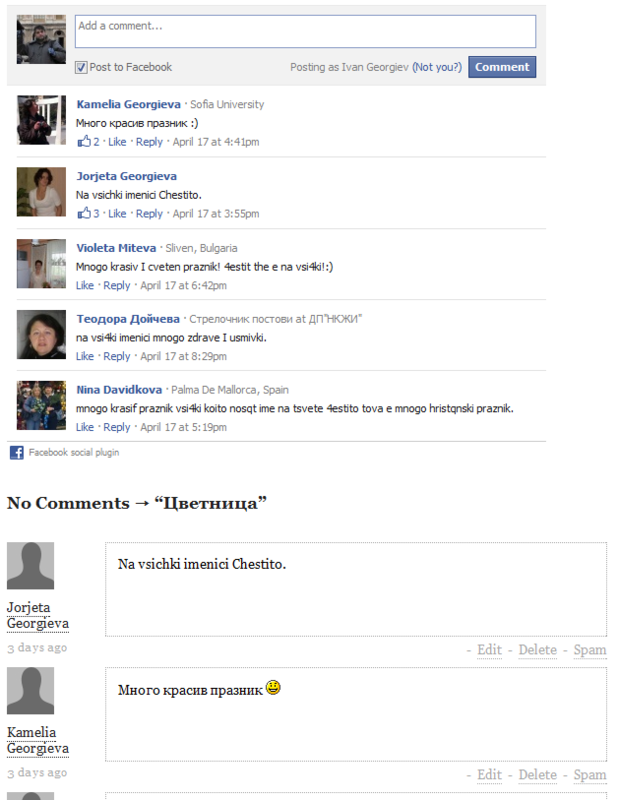 Perhaps I judged too early, it seems that "Facebook Comments by Fat Panda" is working, it just takes few hours.